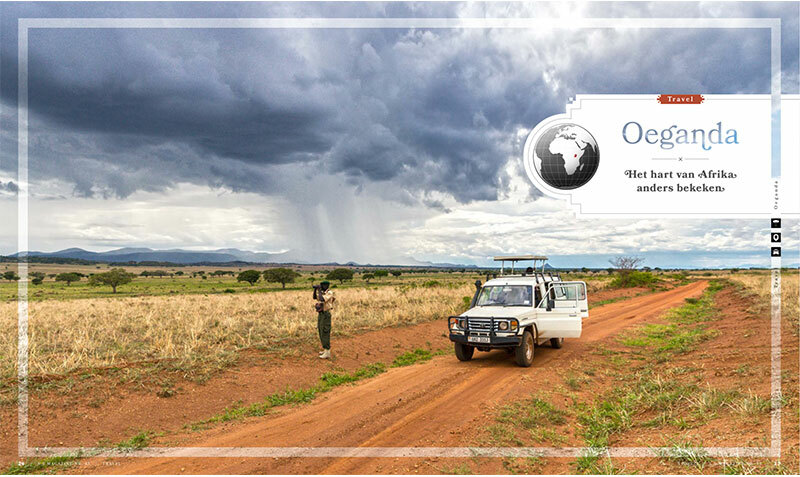 CNN listed Kidepo Valley among the 8 best Safari Destinationans in Africa and specifically mentioned Kidepo Valley ‘…most beautiful Safari Park in all Africa’. 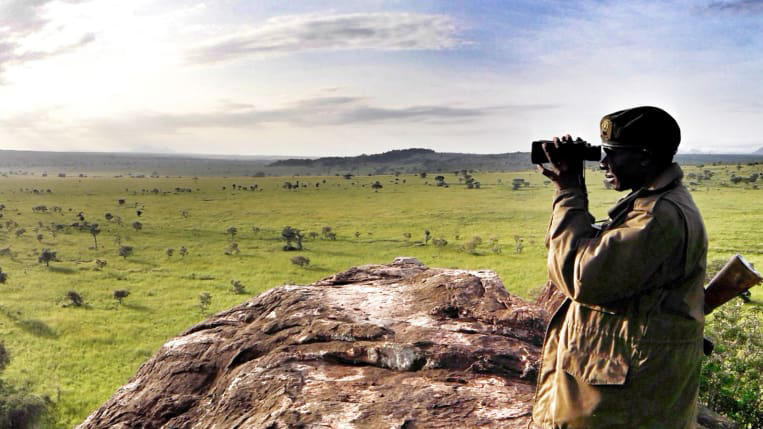 ‘Africa’s True African Wilderness’ located in the Karamoja region has been favoured again above worlds most famous Safari Parks as Serengeti (Tanzania), Kalahari Desert (Botswana), Etosha (Namibia) and Kruger (South Africa). 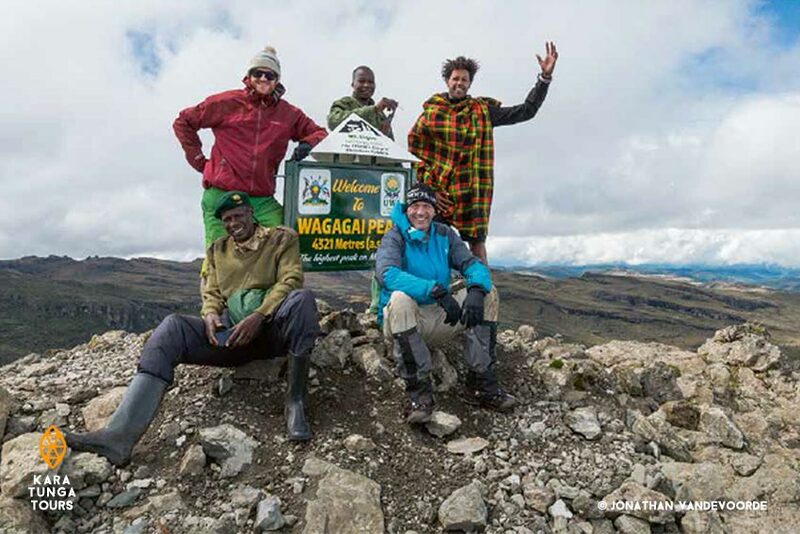 “With the sweeping plains of Kidepo and Narus Valleys overshadowed by the brooding mountainscape of Mount Morungole (the sacred peak of the mysterious Ik people,) this park has huge appeal just for scenery alone. Tag on incredible animal sightings and tiny visitor numbers, and you have a winner. The voracious Kidepo lions prey on roving herds of more than 4,000 buffalo (the total population in the park is said to be about 13,000) and you will often see herds of elephants moving majestically along the valleys. 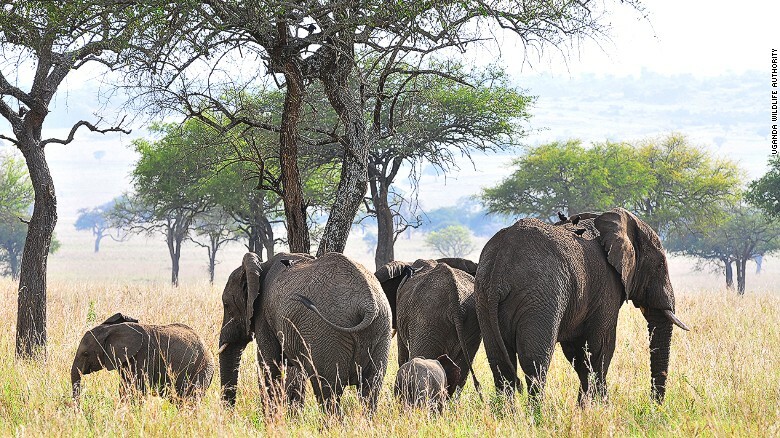 The park’s isolation is off-putting for many, but the 12-hour road trip from Kampala, Uganda’s capital, (or a private charter flight) is a small price to pay to discover one of Africa’s genuine hidden gems. For first-timers: If the journey to Kidepo is not appealing, Murchison Falls National Park is hard to beat for the sheer drama of the falls themselves and for the easy wildlife viewing from cruise boats. Posted in Publications and tagged Kidepo Valley National Park.